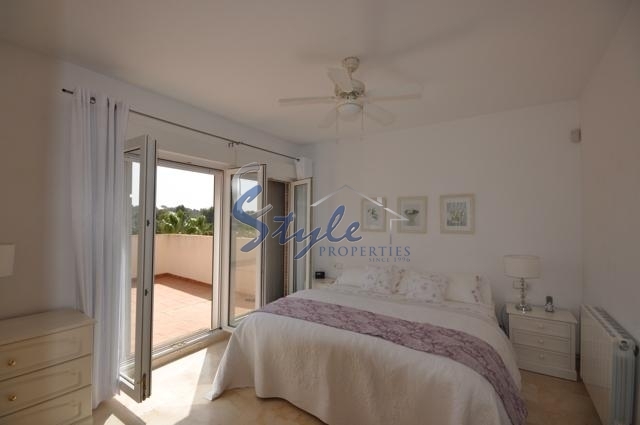 Luxury south west facing Villa in Las Ramblas Golf. 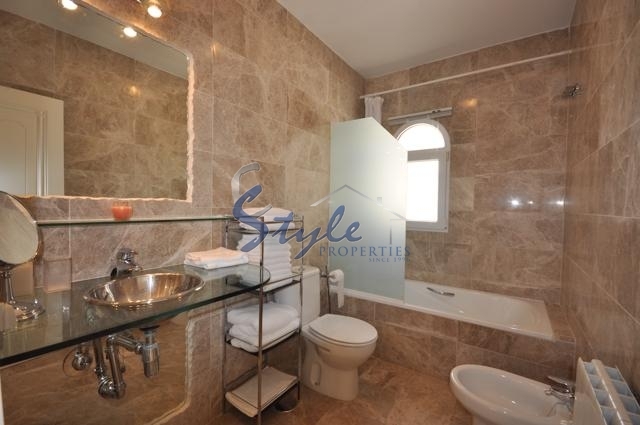 This charming Villa is situated in a very attractive area of Las Ramblas Golf. The property includes open-air zones with amazing views of the lake.Villa contains 3 bedroom, 2 bathroom and a huge private swimming pool. It comes fully furnished with modern furniture and it is equipped with the most important appliances. It has a high standard of construction and includes a full gas central heating, air-conditioning, ceiling fans and mosquito nets. The house is surrounded by a nice garden with palms and flowers. 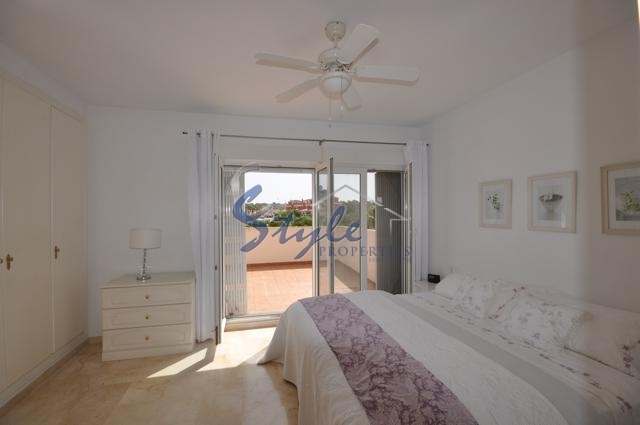 The property is well-maintained and it´s a pleasure to live there all year or to spend the holidays. This is an exceptional offer and it must be viewed and appreciated at the highest level. Las Ramblas has a very developed infrastructure and it is enjoyed by all tourists. Also, the Golf fields is an attractive point of this area. We have received your request regarding the property reference: 531. One of our agents will contact you as soon as possible.